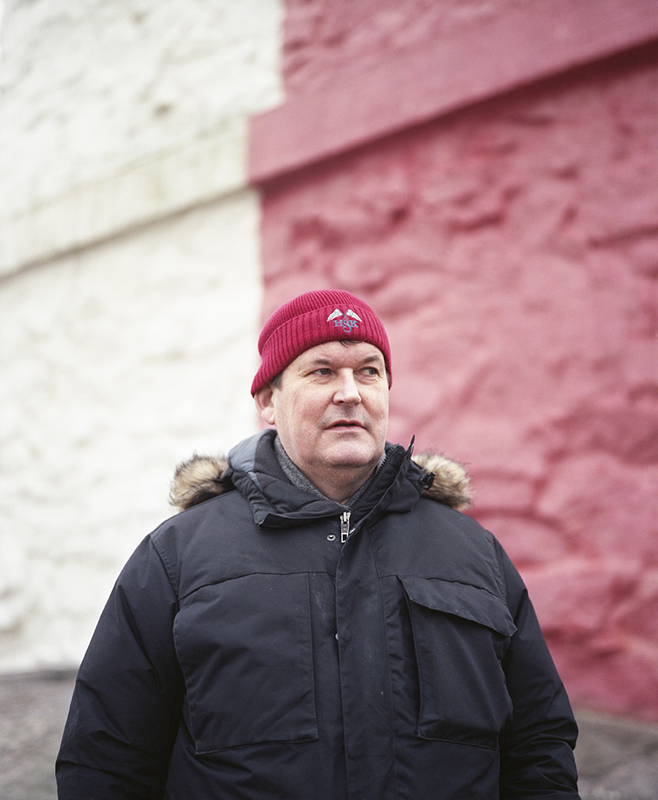 Jasmine Färling is a documentary photographer from Helsinki. 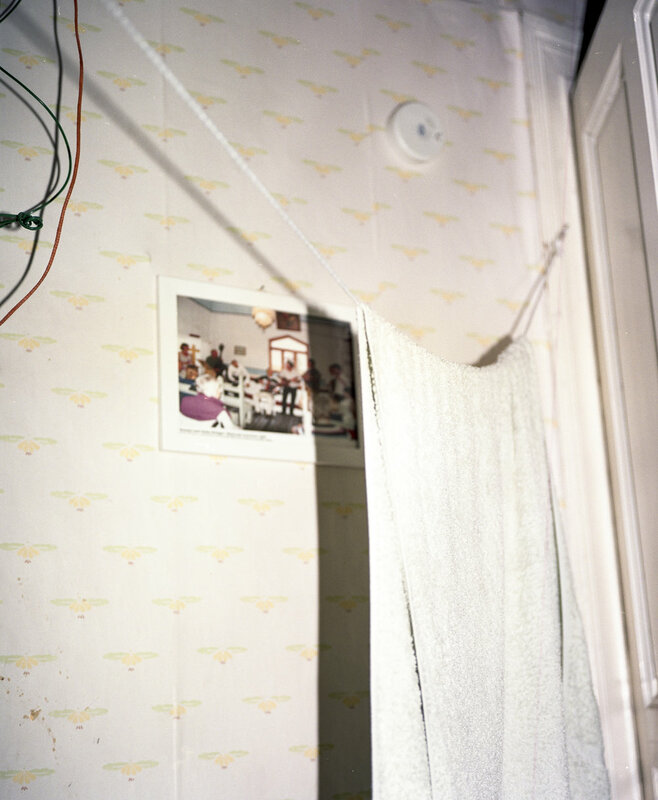 Her interests lie in anthropological themes, with a long term project concentrating on the remote island of Utö in Finland - with only 30 permanent residents the island becomes a microcosm of isolation within contemporary Western culture. 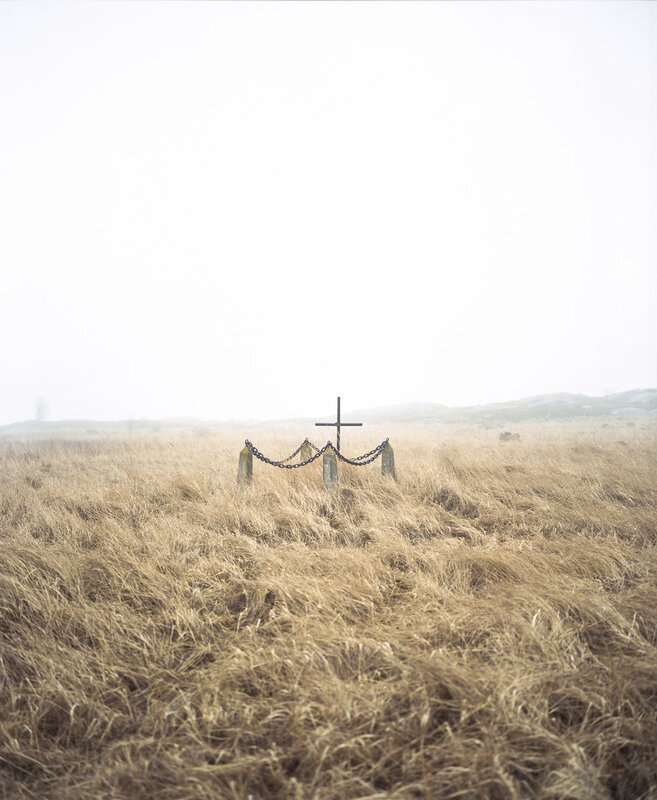 She is a recent BA Photojournalism & Documentary Photography graduate from Swansea College of Art, and was shortlisted in Sony World Photography Awards in her final year of studies. She has been published internationally and exhibited her work in the UK and Finland. 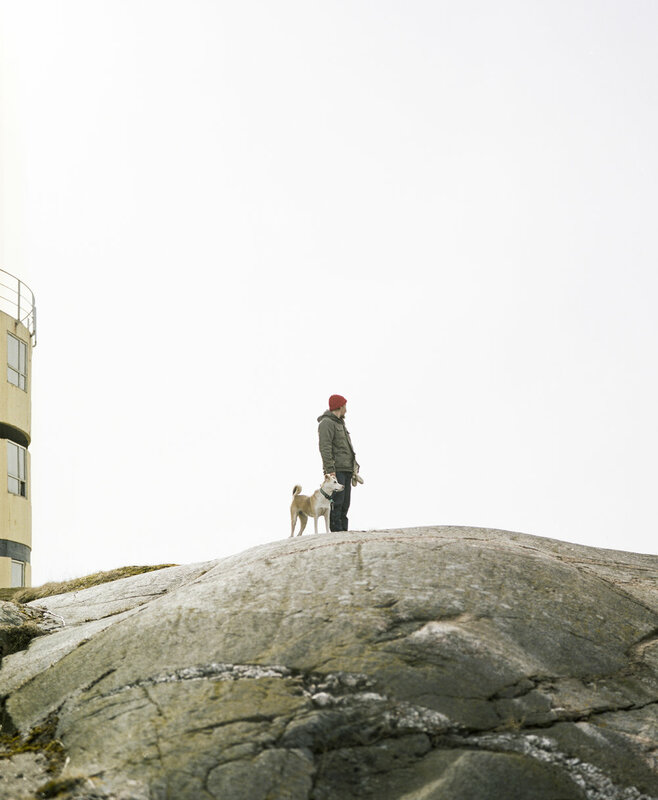 We spoke to Jasmine to hear more about her series "Utö".